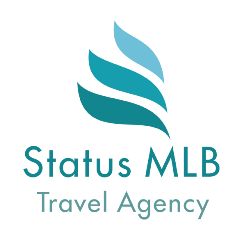 TICKETS TO SANTORINI ferry SANTORINI PALACE – statusmlb – Travel in Crete! 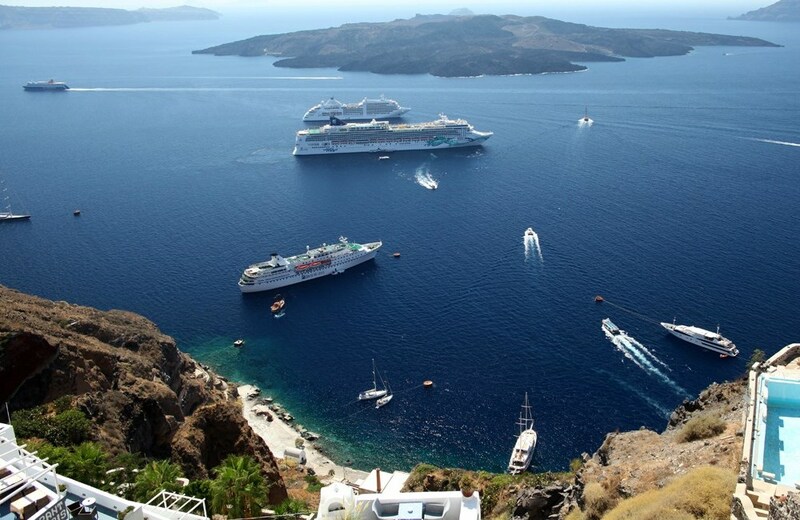 Return tickets for the comfortable high-speed ferry SANTORINI PALACE. English speaking staff at the port. Daily. From the 26 of April to the15th of October 2019. The schedule may change until canceled. This may be due to weather conditions, for example, a storm on the high seas at the very beginning (in April) or the end of the season (in September and in October), the work of maritime transport personnel (strikes) and other force majeure situations. From 8.00 am to 20.00 (indicated approximately, depends on the area of rest). Bus - about 1 hour one way to the port of Heraklion (depending on the area of departure), transfers around the island (short, 20 minutes each). 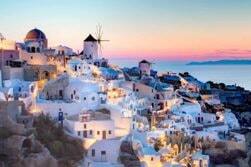 Professional photographer and photo session in Santorini. Do you need tickets on a specific date, and as quickly as possible? 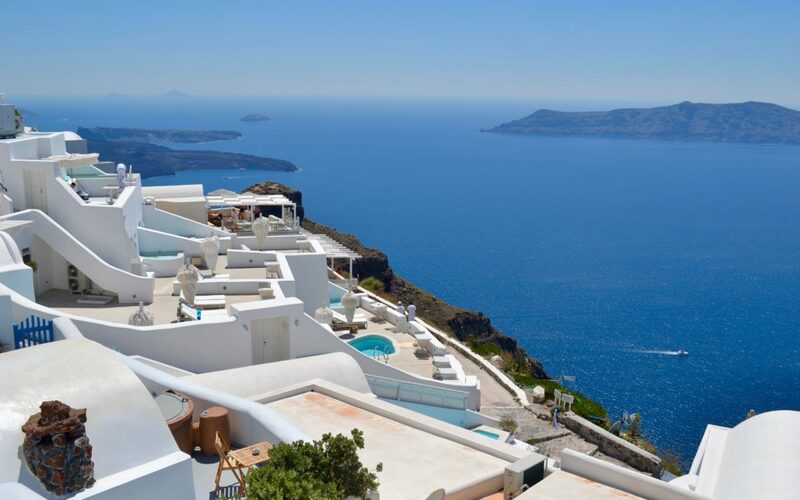 If you want to get to Santorini on your own, we offer to buy tickets to Santorini on high-speed Hellenic Seaways ships at the lowest price! From April 26 to June 9, 2019, the High Speed 6 (1 h 45 min, 966 passengers) runs, from June 10 to October 17,Santorini Palace (1 h 45 min, 1156 passengers). It is better to book and redeem tickets in advance, since in a season travel companies buy places in a few days. You can get the ordered tickets from our representati ve who will be waiting for you right at the entrance to the ship. In the case of returning from Santorini to Crete the next or another day, the total cost of a round-trip ticket will increase by 30 euros. Please indicate in the comments the desired date of return, and we will contact you to discuss all the nuances of your trip. Please note that if you buy at the box office of the port of Heraklion yourself, the price of tickets for Santorini in 2019 will be 138 euros in both directions. In other words, with us you save 14 euros on each ticket, plus you get a free transfer from the hotel to the port and back. * Departure from Santorini is sometimes delayed, but the bus transfer in Crete is always consistent with the time of arrival of the ship.